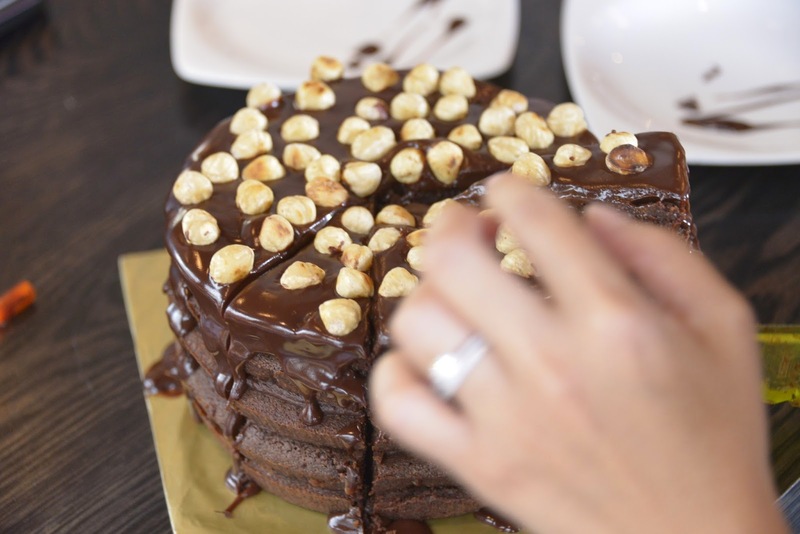 Passionatemae | Food has a way of bringing people together: Passionatemae turns 5! Passionatemae turns 5! Seriously, time really flies. But truth be told, even though I've had my blog for 5 years, I've not had the chance to fully dedicate myself to my blog. Life always gets in the way. And if it really wasn't for your continuous support, Passionatemae wouldn't have survived this long. Because of the support that I get from all of you, it has kept me motivated to continue to share my journey on baking and open up about my other passions related to food. I am so very thankful to be celebrating the 5th Anniversary of my blog! Here are my favourite highlights turning a year older. 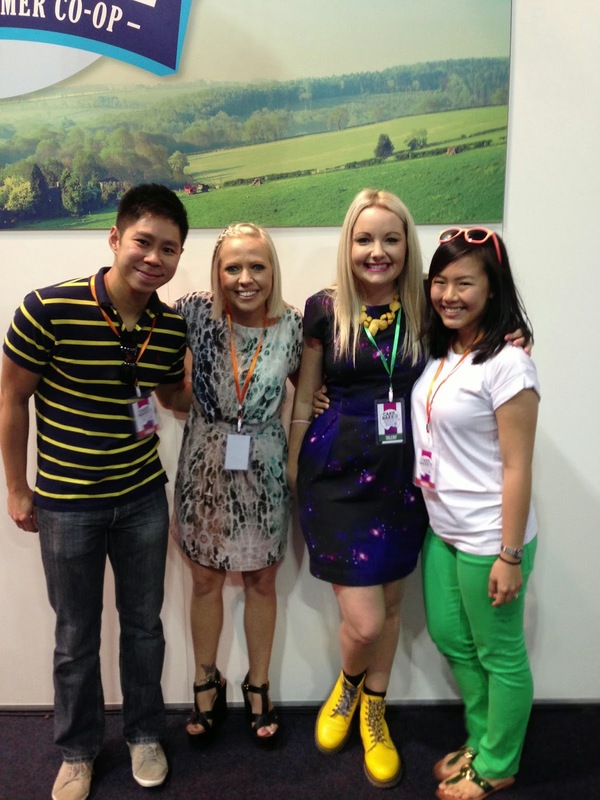 Met these ladies at the Cake, Bake and Sweets show! You can also check out my review . An afternoon with Heston for the "Heston for Coles" VIP launch! These melt in your mouth Sea Salted Caramel with a shot of Rum (recipe)! Yum! Personally not a fan of caramels, but these..yum! Torta Alla Gianduia (Nutella cake), I made for my husband's birthday! Check out the video below! 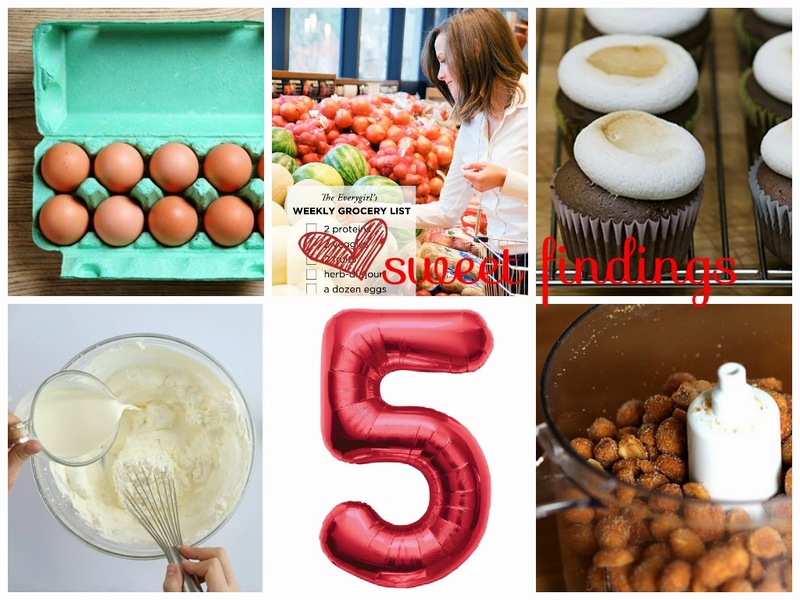 In June, I started a new series called "Sweet Findings" featured every Fridays! Check out this week's entry! I have also branched out into other things other than just baking (recipes). Also, am very grateful to hear from my readers and I took some time to answer questions from my dear readers here (Part 1) & (Part 2). My posts are growing more in the "Did you know?" section of my blog! Latest addition to the family. Kitchen Essentials Part 5 : How long can you store your Ingredients? (Part 1| Part 2 | Part 3 | Part 4) . More topics in this section. 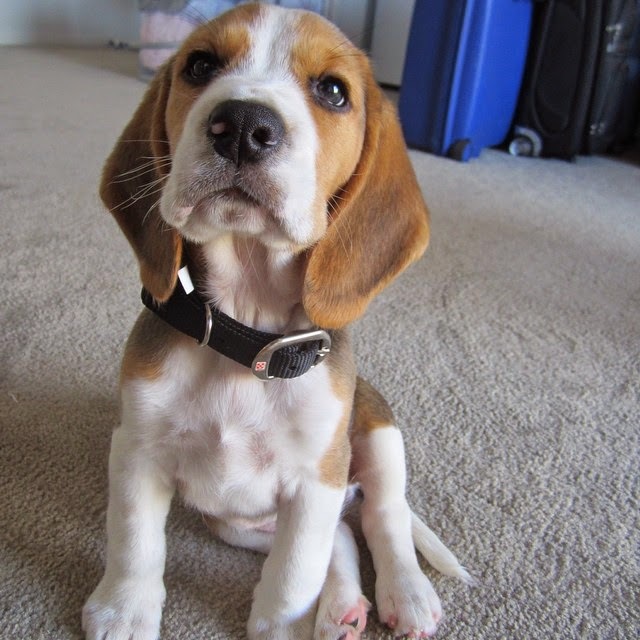 This is soooo not food-related, but from time to time, I talk about our adorable four-legged baby beagle, Cooper! Thanks again for believing in me. I'm happy to say that I've achieved more things these couples of months when I started investing more of my time to my blog than before. And I will continue to do more from now on! Congrats on turning 5. I remember that heston post and thinking that I'm quite jealous!